Hello The Standing Room Hermosa Beach! From a small stand inside a liquor store in Redondo Beach to a full fledged restaurant in Hermosa Beach, The Standing Room is all grown up! 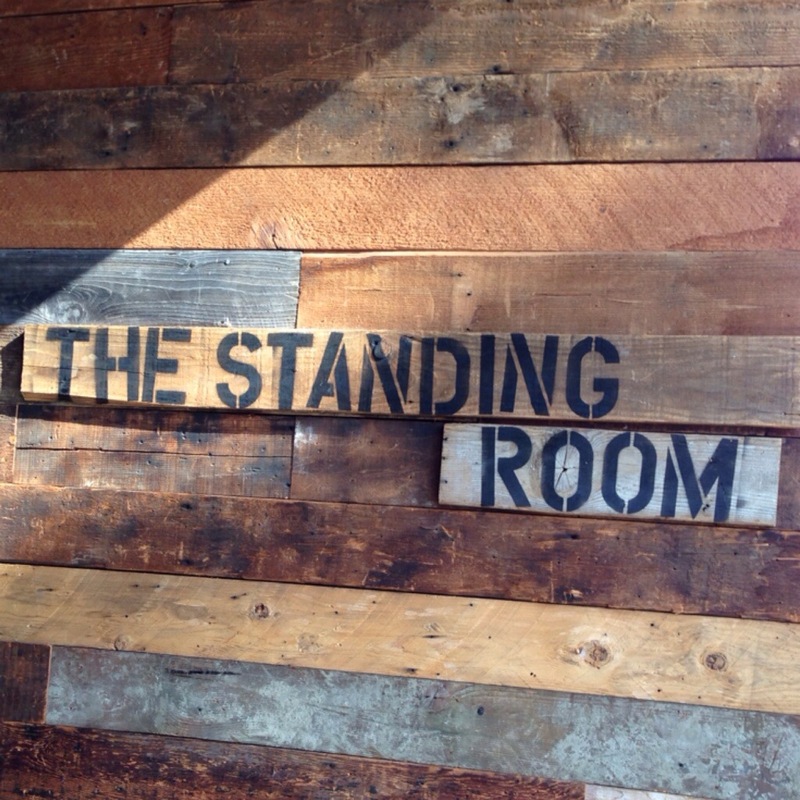 I still remember my very first visit to The Standing Room in Redondo Beach and my blog post. 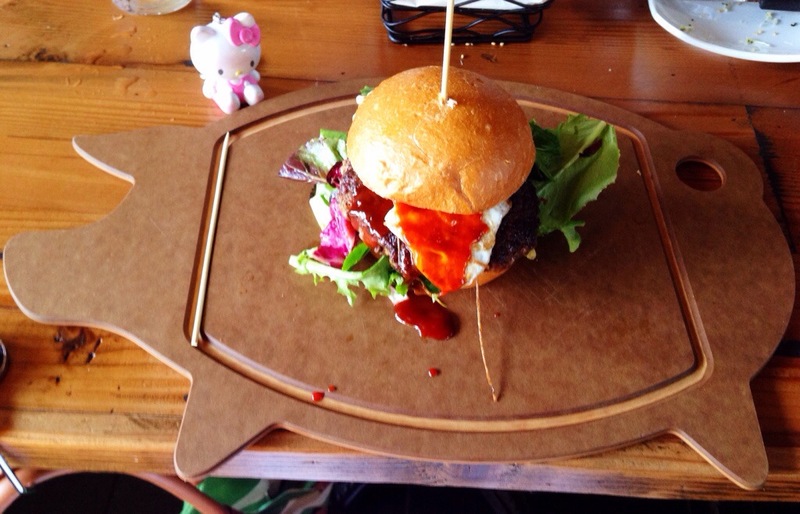 The Redondo Beach location is a spot where you would not expect to find a gourmet burger spot. It’s inside a liquor store and in a small corner. No tables or seats, just a simple place to order a burger to-go. That is The Standing Room in Redondo Beach. 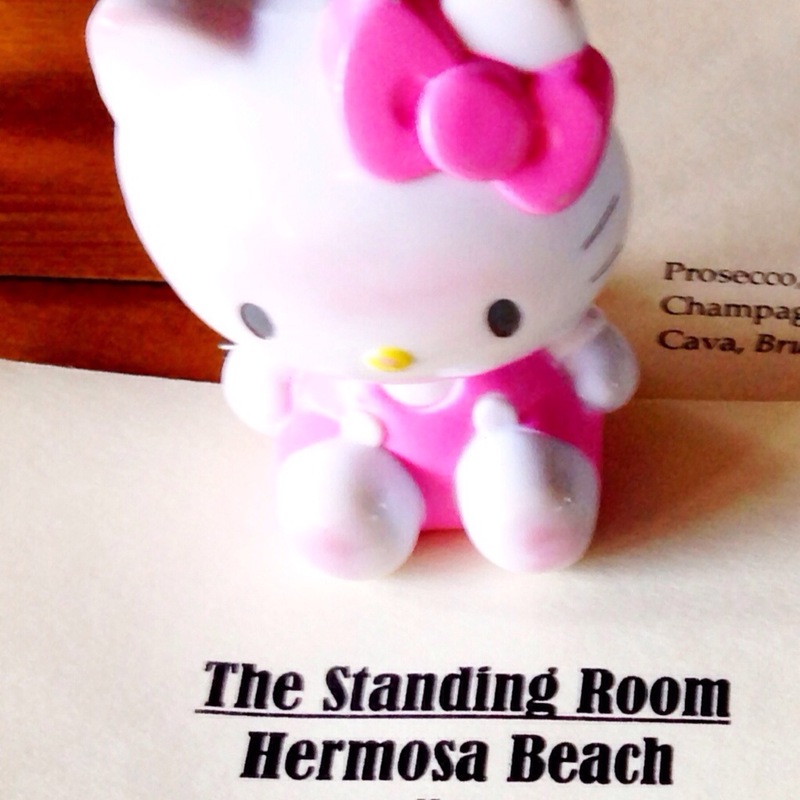 Fast forward to June 2014 and The Standing Room has now opened up a sister restaurant in Hermosa Beach. It’s a total change from a corner spot in a liquor store because it’s now a full up restaurant complete with a full bar offering various beer and wine specialties. It’s the grown up version of the the original spot in Redondo Beach. 😉 The Hermosa location has a wooden interior with dark brown seats and tables, flat screen tvs and a bar. There’s also a lot of hockey love via a giant LA Kings wooden sign and a “Go Kings Go” plaque hanging above the bar. The menu here is a little bit smaller than their Redondo Beach location but all the favorites are on the menu such as the crowd favorite truffle parmesan fries. 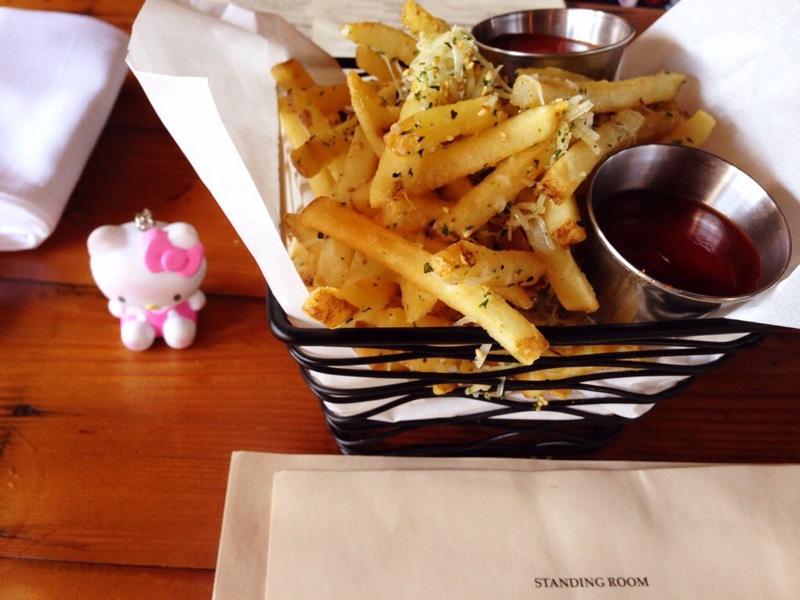 The Standing Room’s Truffle Parmesan fries are the best to be found in the beach cities. They’re fresh, crispy and have the perfect truffle flavor with plenty of parmesan cheese sprinkled throughout. All the popular burgers from the Redondo location are also present here in Hermosa. For my trip here, I tried the Hapa burger. 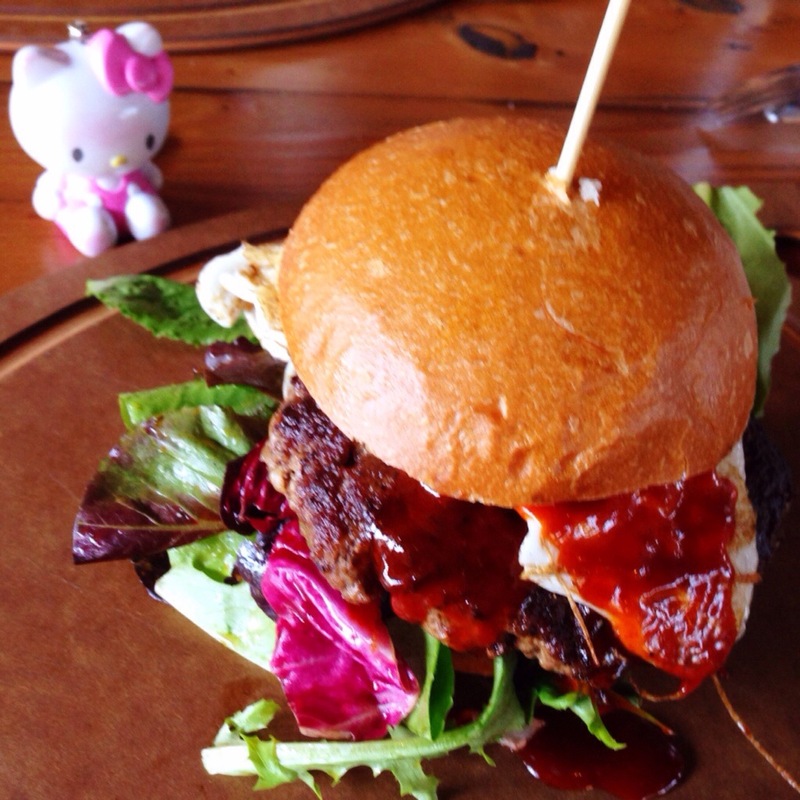 It comes with a thick burger patty that is topped with a fried egg, spring mix, onion, sesame leaf and scallion in spicy vinaigrette, Korean aioli and gouchu-q. I found the Hapa burger to have the perfect mix of sweet and savory. It’s very unique. It’s a traditional American burger but with an Asian twist via the Korean aioli and the gouchu-q. The gouchu-q is similar to bbq sauce but with korean paste. The fried egg gives even more flavor to this already intense burger. The egg breaks the moment you slice the burger and the egg yolk, mixed with the Korean aioli, gouchi-q and the spicy vinaigrette makes this a very saucy, messy and tasty sandwich. It’s nice to see The Standing Room have a new spot open in Hermosa Beach. The Redondo Beach location has been popular for years and for very good reason! I am quite sure that this new Hermosa Beach location will also become quite popular! Same tasty burgers but new vibe, new scene! 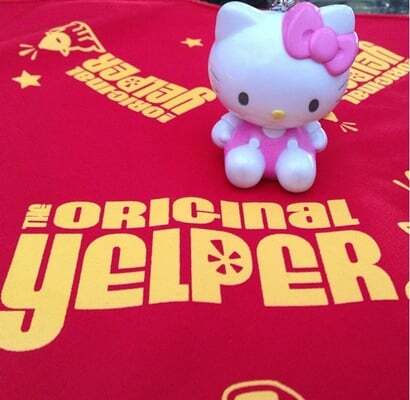 For more smiles, please see my recent Yelp review on The Standing Room Hermosa Beach. Hello Hermosa Beach Fish Shop!